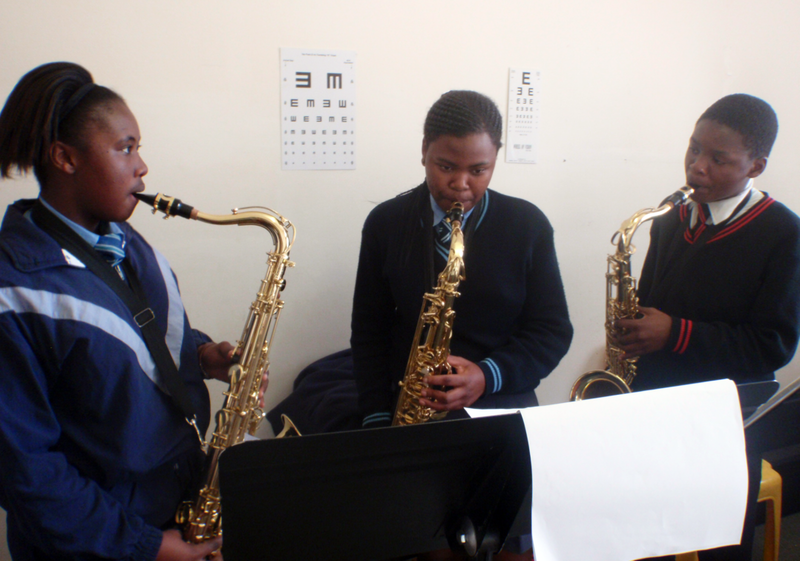 High school students practice the saxophone. The Access Music Project (APM), based at the Joza Youth Hub, is looking for volunteers to help with administrative work starting in September. 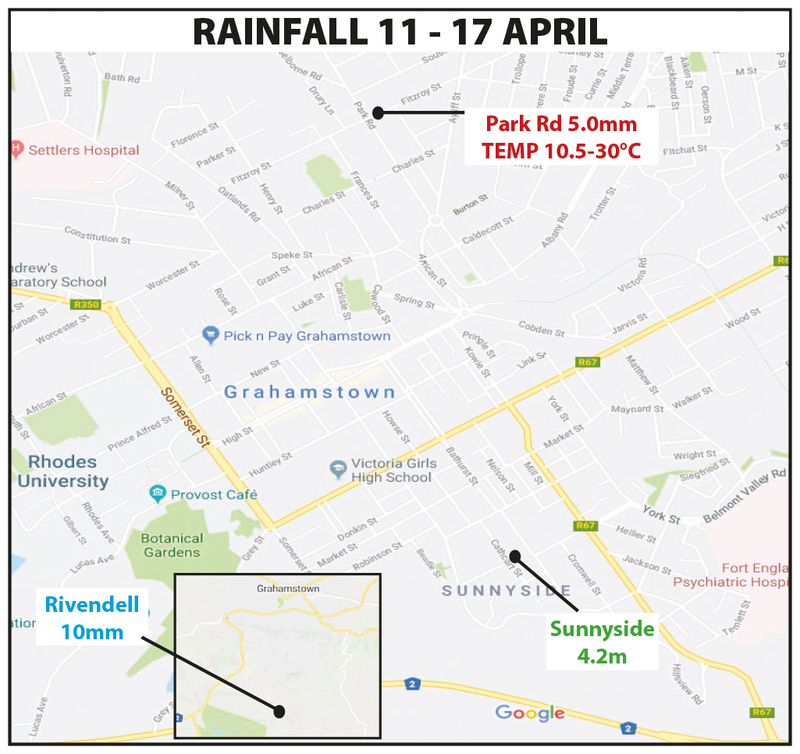 The project needs skilled volunteers to assist with reception duties on weekday afternoons and to help learners with career guidance and applications for work or study after matric. Shiloh Marsh, the project’s co-founder, says that staffing is dependent on the amount of financial support that the non-profit can gain through fundraising. At the moment, AMP no longer has the finances to fill the administrative position. “We’re looking for somebody who’s wanting to give through a project like ours, which is doing great things in the community,” she says. 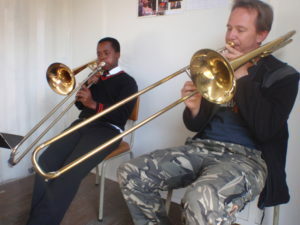 A lesson in trombone at the Joza Youth Hub. AMP is an education project founded in 2011, aimed at promoting music in Makana’s youth. It offers formal music education to young people who do not have the option to study music as a subject in school. 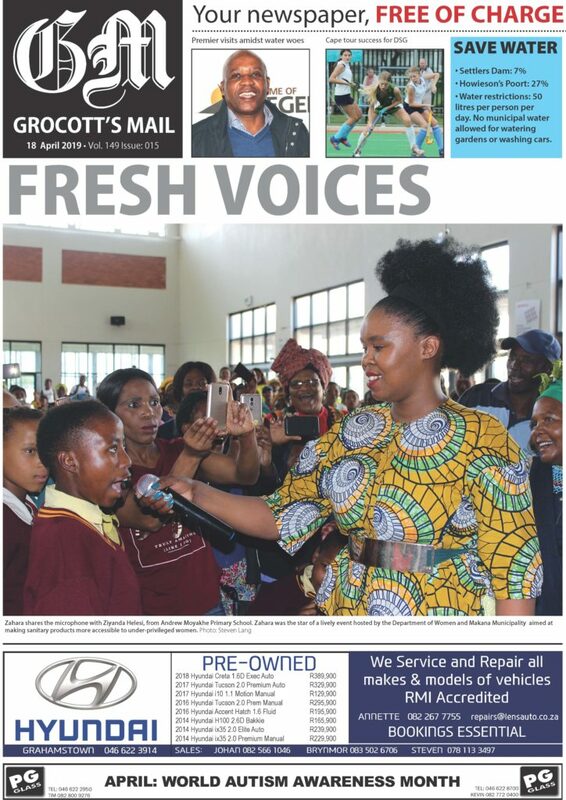 AMP is in partnership with most of Grahamstown’s secondary schools and six primary schools, which the project has supplied with musical instruments and training to get children interested in playing music.